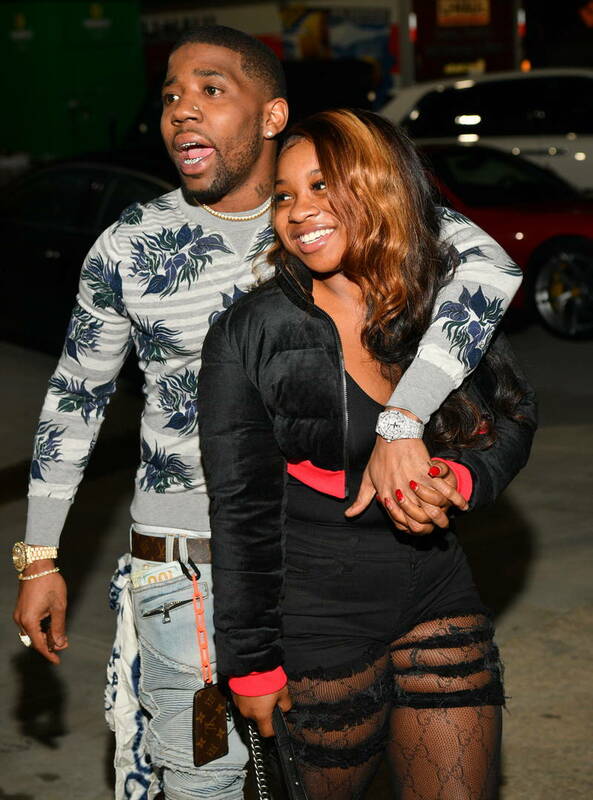 Reginae Carter and YFN Lucci are not so good since the couple has seemingly called it quits again and are taking it to social media this time. First YFN posted a message to his Instagram, asking his followers to let his girl know he's sorry and he's "looking for her." While we think it's safe to say she didn't come through to find him, the "Heartless" rapper posted on Twitter detailing why Reginae may be upset with him. “This girl said I don’t make her feel safe,” YFN wrote with crying laughing emojis in a since-deleted tweet. “U should leave me then because your life is wayyyyy more important than this relationship." Reginae's response to the unnecessary social media moves by her ex was plain and simple. "Today I have no clap backs .. you’re simply getting blocked #imtired," she wrote. In another tweet, she shared an inspirational quote, clearly referencing the situation, reading: "Eliminate what doesn't help you evolve." We can't say for sure if this is the final end for Reginae and YFN. Last month YFN commented on a photo of Reginae writing "And you think IMA let you leave me GIRL WE STUCK TOGETHER," which sparked some concerned reactions from fans.